NuGet Gallery | Packages matching Tags:"CAD"
20 packages returned for Tags:"CAD"
A portable .NET library for reading and writing DXF and DXB files. 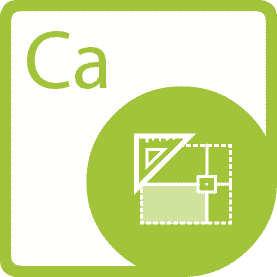 AutoCAD versions 1.0 through R2018 are supported. OpenBrIM information modeling platform library for applications designed for the AEC industry. Using the free cloud-based OpenBrIM platform, you can immediately add modeling, analysis, design, CAD, GIS and health monitoring capabilities to your application.